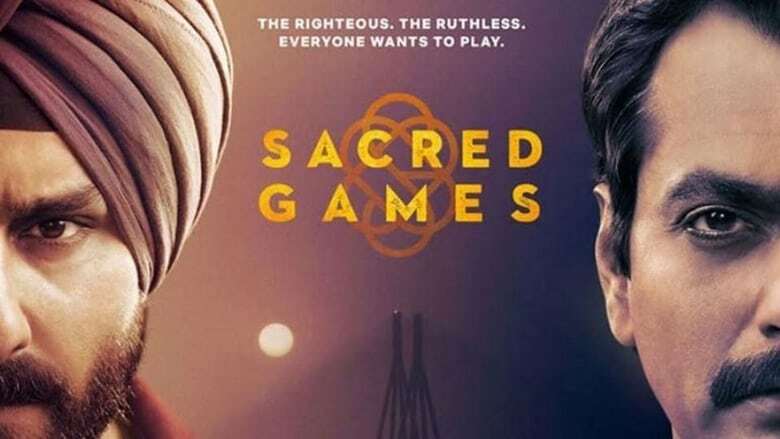 Netflix the leading platform for online content rocked Indian market with Sacred Games . With excellent casting , powerfull dialogues , intense scenes and most important charachter imagination . Series starts with showing Ganesh Gaitonde (Nawazudin Siddiqui) contacting Sartaj Singh ( Saif Ali Khan ) and giving him an ultimatum that there will be something devasting in the city and you have 25 days to save the city. This Statement terrified Sartaj Singh and then there are many people who start getting attached to Ganesh Gaitonde . Outstanding thing which will leave an impact on you would be the extreme and realness which the audience were waiting from so long.